This pocket clip keeper is made in two easy hoopings in the 5x7 hoop. 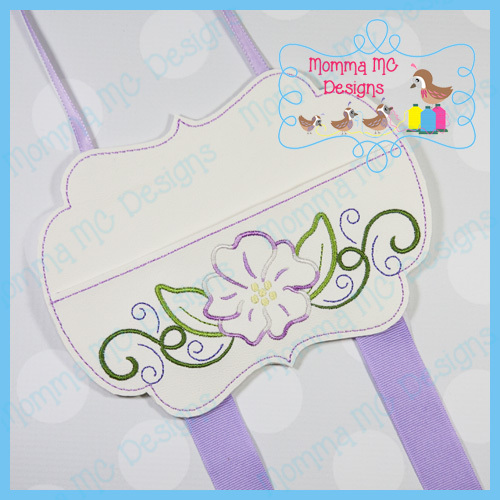 It can be used to hold hair bows and clips, or planner clips. ï¿½Instructions are included.